If you’ve been a faithful reader of my site, you know I give you a real look into expat life in France including useful tips on how to navigate the day to day, the realities of friendship abroad and a general look into my corner of France. 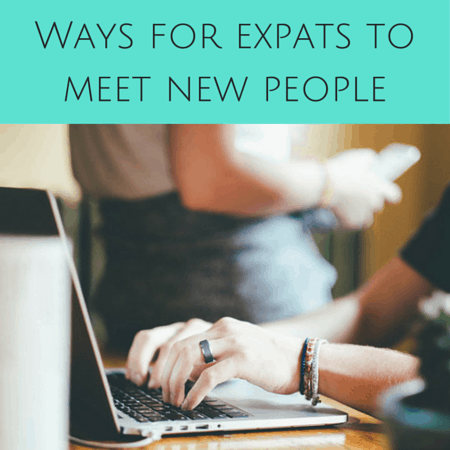 Today my post is inspired by HiFX Expat Tip Page (where I’ll be contributing my own expat tip shortly). First, congratulations on the exciting experience that awaits you. I bet you have a to-do list a mile long and enough excitement and nerves to last a lifetime. 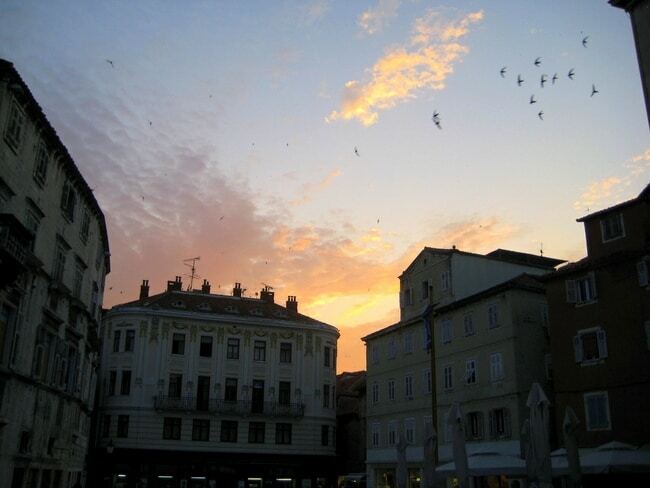 Living abroad will be the most challenging yet rewarding journey of your life — I promise you that. Take your time soaking it all in and don’t let the bumps in the road get you down. Wherever you’re going next, here are some expat tips I’d like to share that have helped me along the way. 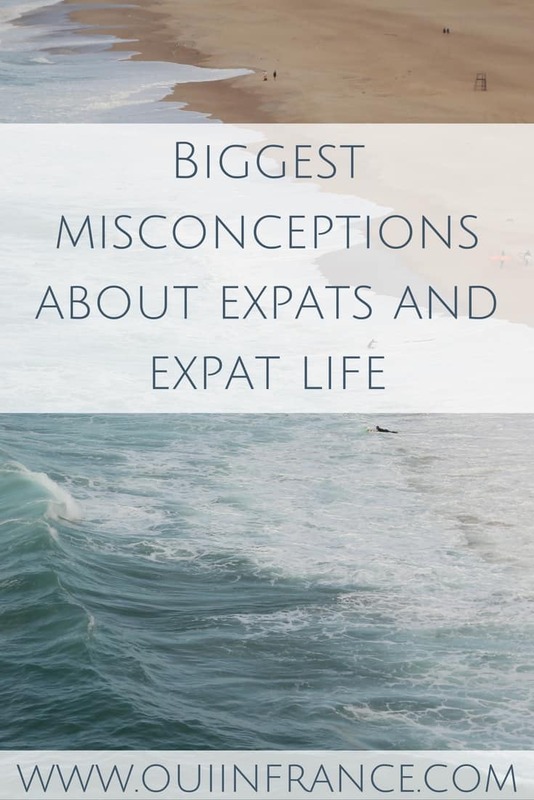 Remind yourself that expat life is what you make of it and everyone’s experience is going to be different. And that is OK. Just because someone else lives in the same country doesn’t mean you’re going to live the same life – so focus on what you have going on and make the best of what you have available to you. There’s no one way to experience a country so do what’s best for you and don’t be afraid to go against the grain. Remember that every day really is a new day. It’s so easy to focus on little missteps along that way that get you down that you lose sight of the big picture, which is you’re still alive and safe and able to try again. It doesn’t matter if you embarrassed yourself at a café last night when you mixed up your words or had a really bad day thanks to a cultural misunderstanding at work. Just let it all go and when the sun rises at the beginning of a new day, start fresh without letting yesterday’s troubles carry over. Take comfort in the fact that tomorrow is another day and you will be given the opportunity to try again. You get another chance to succeed and to prove to yourself that you belong exactly where you are. Sweating the small stuff might be a natural reaction but fight against it and remind yourself to laugh instead of cry. When everything seems foreign and nothing is going right, put your focus on the positives. Sometimes that’s all it takes to boost your mood. Sometimes it feels like you have to put on your happy face because others expect that of you. Or maybe you feel guilty when you’re homesick knowing that you chose the expat life and that somehow makes it illegal for you to feel anything but happy. But you’re still a person with feelings living life and life abroad isn’t a paradise just like “home” wasn’t either. So when something gets you down, it’s OK. Let your emotions out, go for a run or do whatever you need to do to feel better. There’s no shame in indulging (within reason), so enjoy yourself! A new place will tempt you with all kinds of treats including the culinary variety (croissants, pastries… ahh! ), beautiful weekend trip destinations and shopping galore, so take some time to get to know your new culture. A few extra croissants can be worked off at the gym and you won’t ever regret traveling around your new country. As long as it’s within budget, go for it! Most importantly of all, Future Expats, it’s imperative that you try to integrate and adapt in your new land. 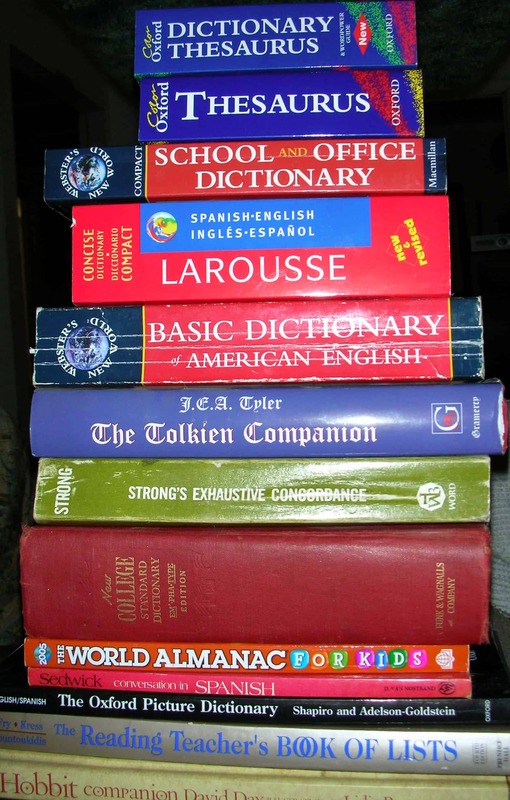 Maybe that means joining a local sports league or book club or even enrolling in language classes. On a smaller scale, putting yourself out there might look like making small talk with shop owners or chatting up a neighbor that you’d normally just say hello to. 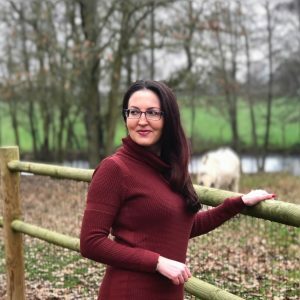 Pushing past your comfort zone and showing yourself you can do it is one of the most rewarding aspects of expat life so wherever you can, take a risk and you might just pleasantly surprise yourself. And it goes without saying, but don’t forget to have fun along the way. Without fun, what’s the point? 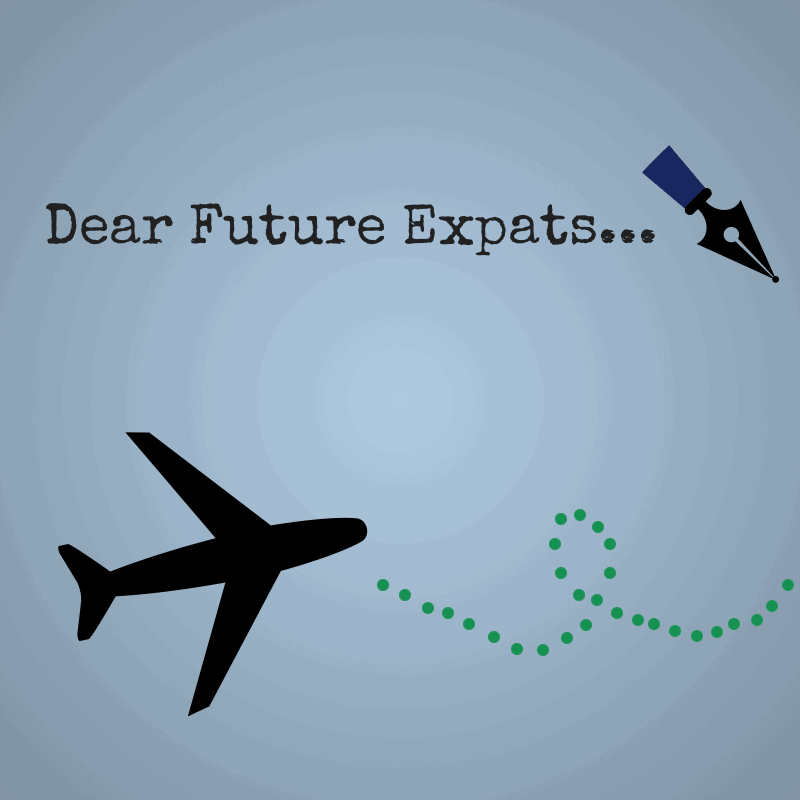 So you’re gonna be an expat? 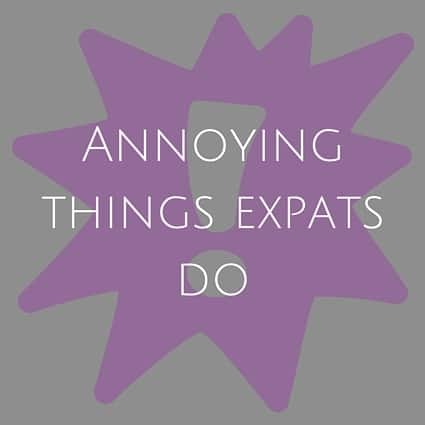 Tips for the newbie Annoying things expats do Biggest misconceptions about expats and expat life 10 Ways for expats to meet new people Expats — I want your language flub stories for an upcoming blog post! That’s exactly what I needed to read. I’m settling in the United-States next month, so thank you for these lines. You’re very welcome. Best of luck w/the move!